Wonderful lines, texture and color. Perfect! I do always love a good rose shot. :-) Nothing more classic. 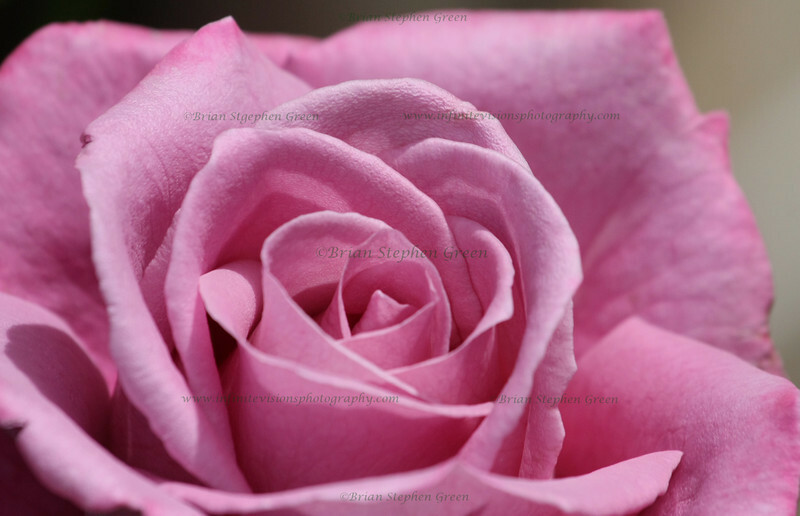 Love the soft petals and the colour of this rose. Beautiful. Soft pick color is very beautiful and peaceful! Great capture. *Thank you soooo much for letting me know the flower's name. I appreciate that (^_^).